Former PSG winger Nene claims that superstar Neymar is stressed out by his disagreements with Edinson Cavani. 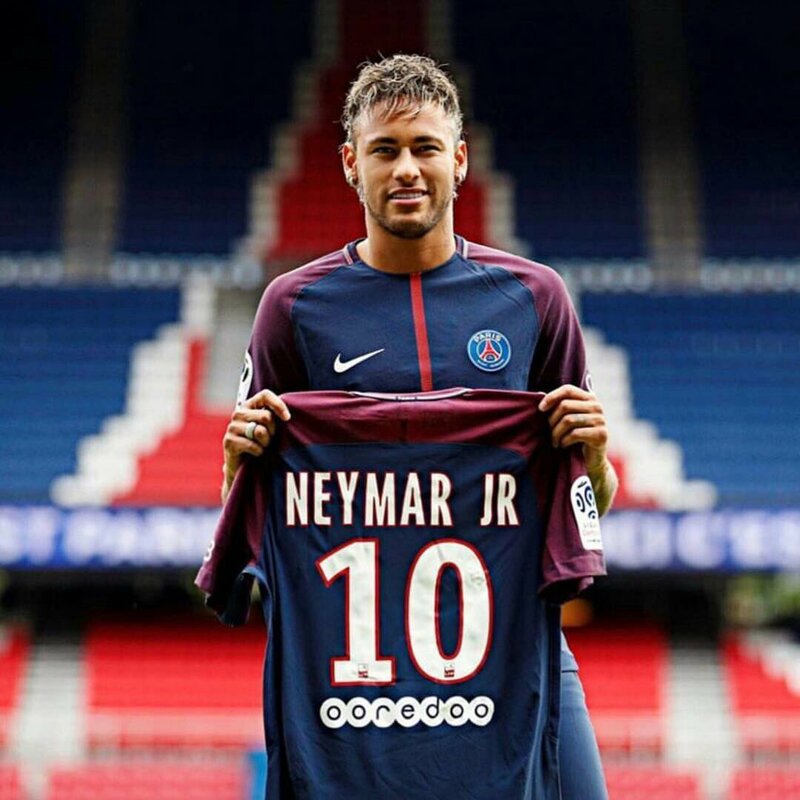 Neymar recently made the switch to Paris St Germain for a world record fee of £ 196 million. This appears to have hurt Cavani, who was finally relishing the striker’s role after the departure of Zlatan Ibrahimovic. As a result, the Uruguayan and Brazilian have been in constant backlash over several aspects, but the main source of disagreement has come with regard to the spot kicks. Cavani has been the first choice for PSG when it comes to penalties, but Neymar once this position as a result of his world record fee. 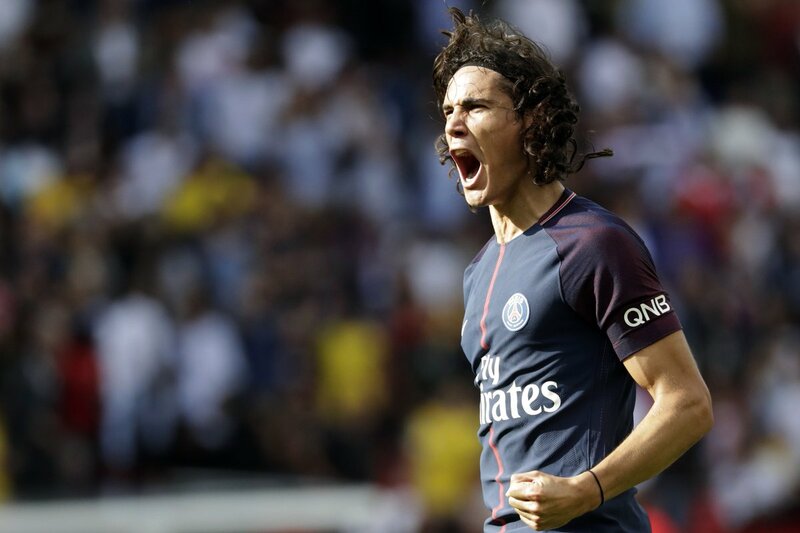 Cavani has a lot of pressure to prove himself as the regular starter in the PSG outfit, as he was once an expensive acquisition for the club. Cavani made the £ 62 million switch from Napoli a couple of years ago. However, this fee is dwarfed by Neymar’s transfer. 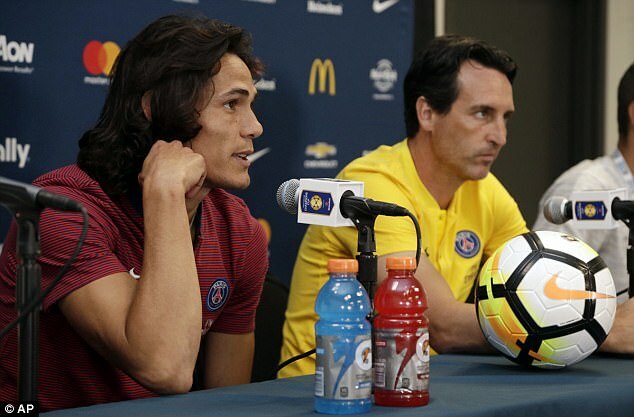 After the public disagreement between the two players on the pitch earlier in the campaign, it is believed that the PSG owners stepped in to solve the issue for the time being. However, it does not seem to have gone away completely, as Neymar was not allowed to take a penalty in a recent league match. Paris Saint-Germain right-back Dani Alves has reportedly hit back at Diego Forlan after he appeared to criticise the on-field dispute between Neymar and Edinson Cavani over a penalty kick. The pair landed in a disagreement over who should take the penalty in the 2-0 win over Lyon, which Cavani eventually missed. Following the game, Forlan came in the defence of his Uruguayan compatriot Cavani, who seemed to have been put at fault for the incident, he told Radio Sport 890: "What doesn't make any sense is what Alves does, he doesn't give the ball to Cavani and then gives it to Neymar as if he were his b----.Cavani deserves respect. He has been scoring goals for years, taking penalties. There has to be respect. Neymar would not have done that with [Lionel] Messi. 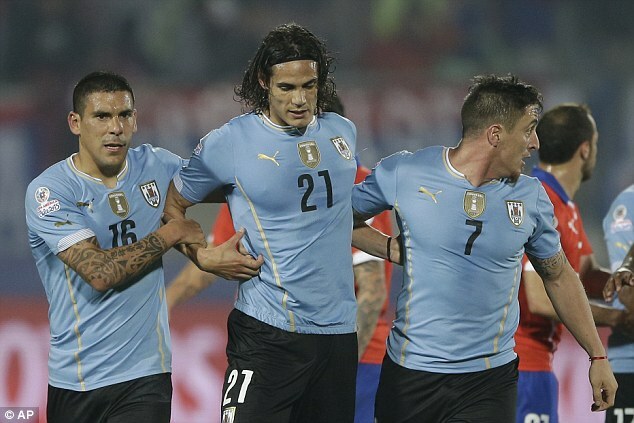 He didn't want Cavani to take the penalty. He was like a little boy annoying him." Paris Saint-Germain are reportedly on the cusp of sealing a season-long loan move for Monaco wonderkid Kylian Mbappe. The France international will join the Capital outfit on a temporary basis for the campaign after which they are expected to secure a permanent deal worth £166m. The 18-year-old will link up with Brazilian superstar Neymar, who made a shock switch from Barcelona earlier this summer for a world-record sum of around £198m. Neymar and Cavani have flourished in the forward department since the start of the season, but Mbappe is set to add an extra dimension to their game with his pace and fearlessness in front of goal. Paris Saint-Germain striker Edinson Cavani has admitted that he would welcome the prospect of playing alongside Neymar ahead of the 2017/18 season. The Brazil international has been widely tipped to leave the Camp Nou this summer with PSG prepared to trigger his hefty £196m release clause. Cavani notched 49 goals in an impressive season for the Capital outfit last term, but he still feels the need to work on the technical side of things after he missed a number of clear-cut chances to score including four in the 1-1 Champions League draw against Arsenal. Uruguay international Edison Cavani has talked up his partnership with fellow Paris Saint-Germain teammates Javier Pastore. The Argentine has struggled with injuries in recent seasons, but he will hope to enjoy an injury-less season next term ahead of the 2018 World Cup. Paris Saint-Germain had won the previous former Ligue 1 titles, but they could not clinch a fifth on a trot after Monaco ended the spell with their excellent fast-paced football. In spite of this, Les Parisiens ended the season with good success after having clinched the Coupe de la Ligue and French Cup. Paris Saint-Germain striker Edinson Cavani has admitted that he still has to learn the technical side of his game despite enjoying his best season in his professional career last term. Cavani racked in 49 goals in 50 outings for Les Parisiens last season, but he was still criticised for missing key opportunities during the campaign.